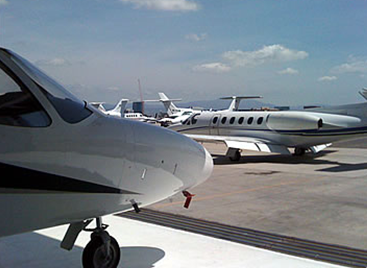 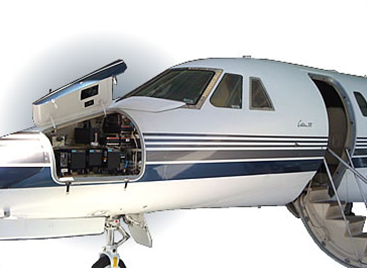 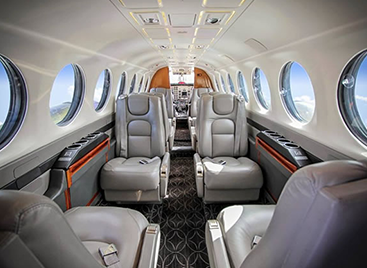 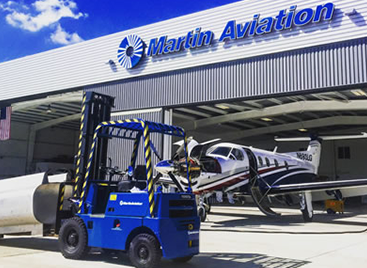 Martin Aviation has been offering aircraft maintenance services to the greater Orange County (KSNA) area for over 95 years. 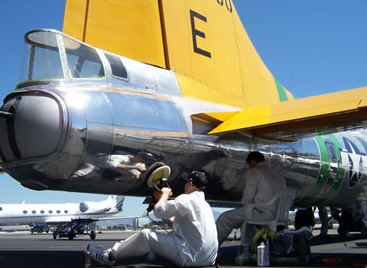 Our broad area of expertise can be attributed to the strength of our technical team which allows us to work on a variety of airframes. 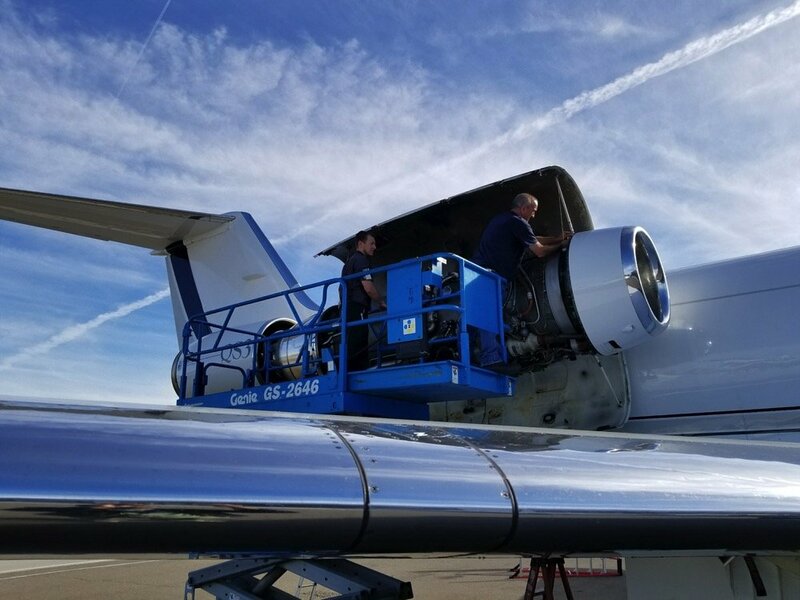 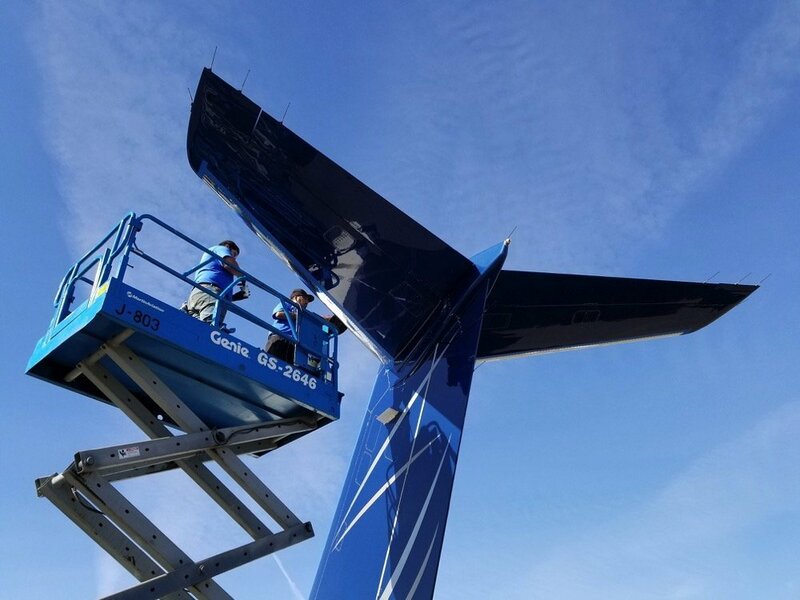 No job is too big or too small as our top priority is keeping customers like you not only happy but wheels up at a moment’s notice. 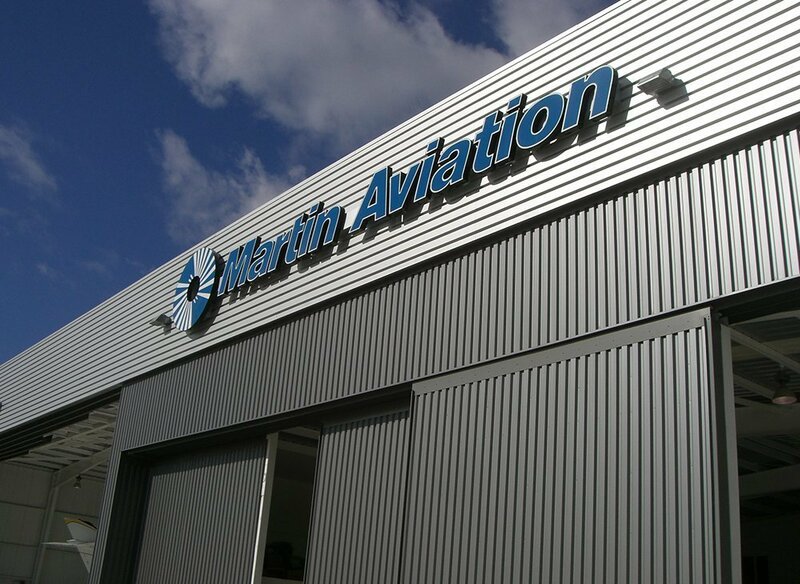 Martin Aviation is the proud recipient of these prestigious awards.